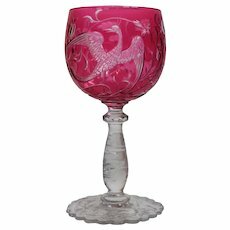 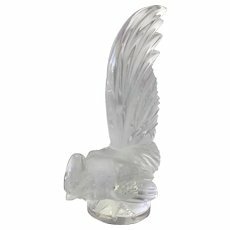 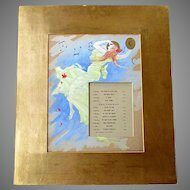 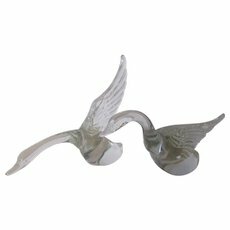 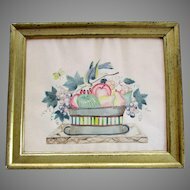 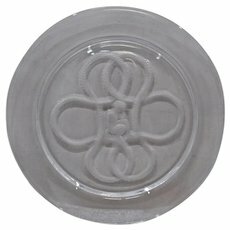 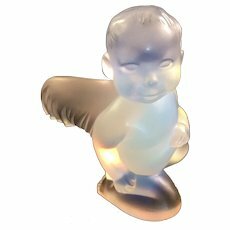 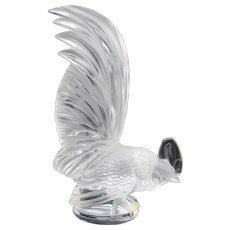 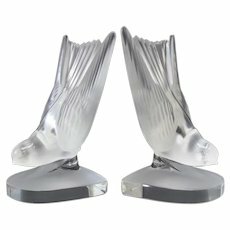 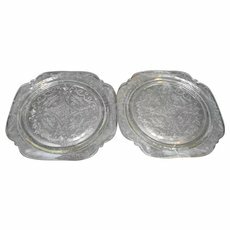 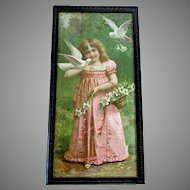 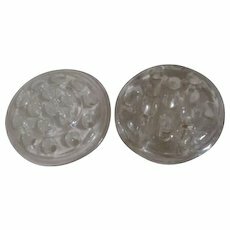 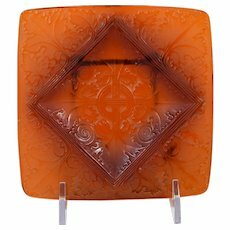 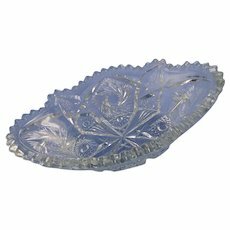 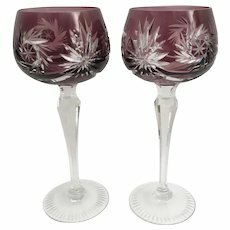 Lalique France Intaglio Cherub Plate Clear Glass 8.5"
PAIR 7 ½” Vintage Estate Bohemian Amethyst Cut to Clear Wine Glasses ~ Absolutely Wonderful Cut and the Majestic Amethyst is a Winner! 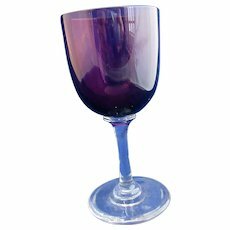 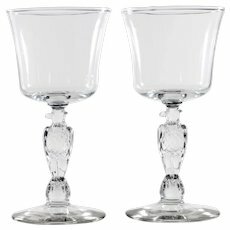 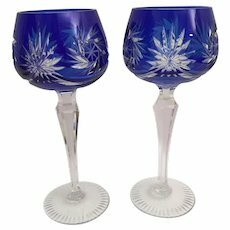 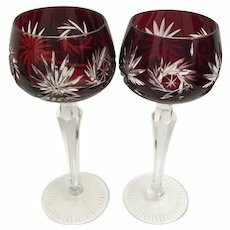 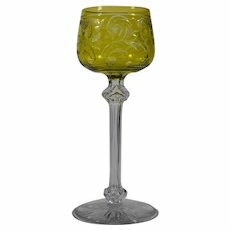 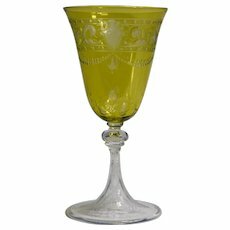 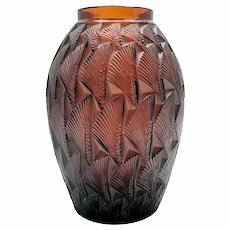 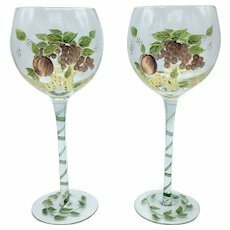 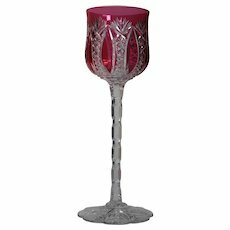 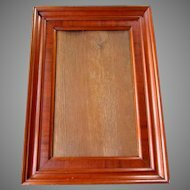 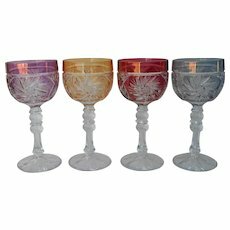 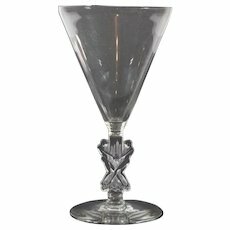 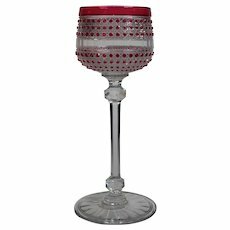 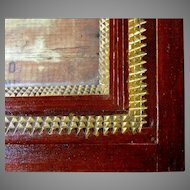 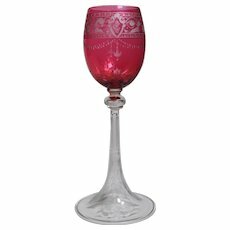 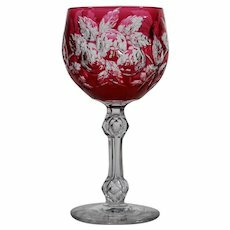 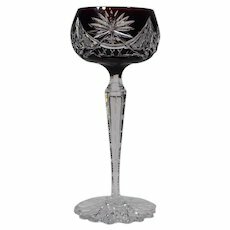 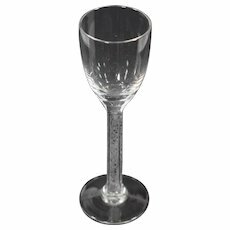 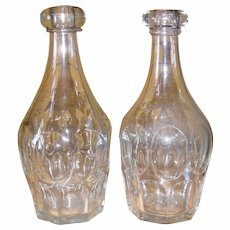 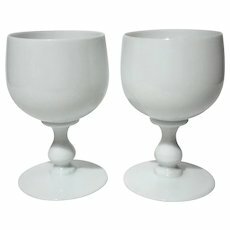 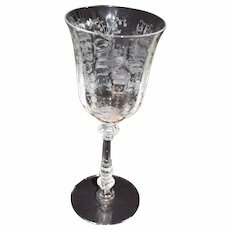 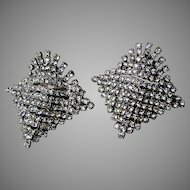 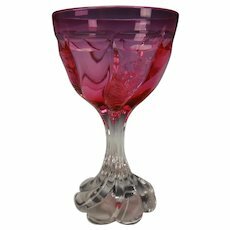 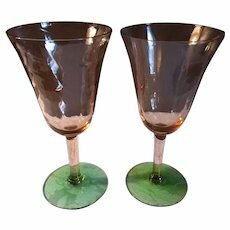 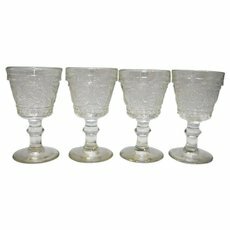 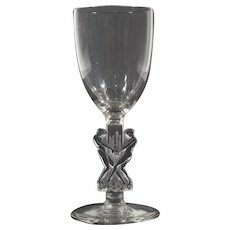 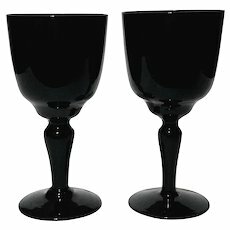 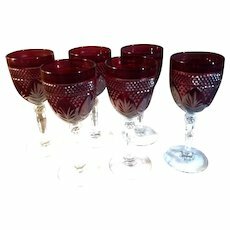 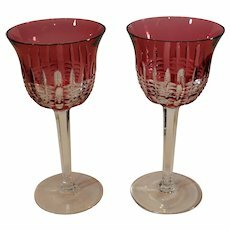 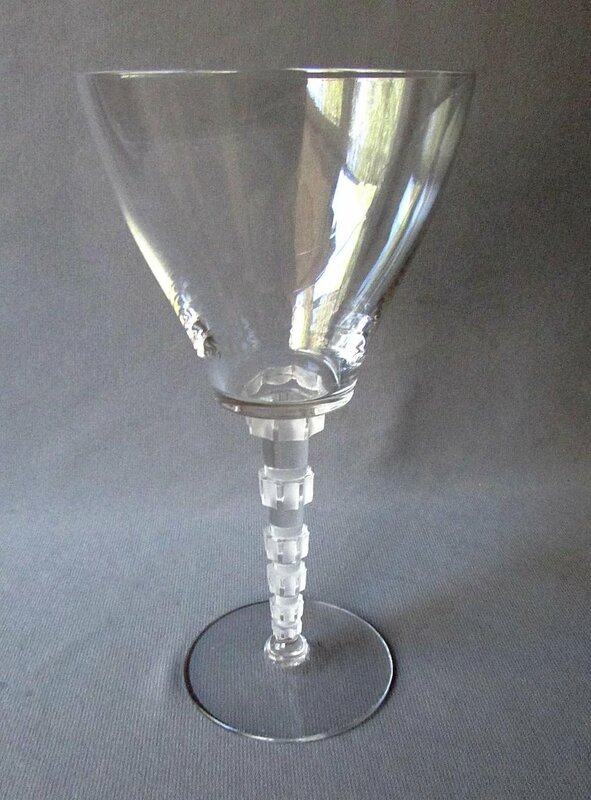 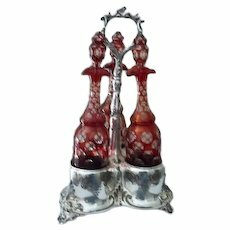 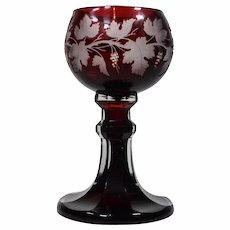 PAIR 7 ½” Vintage Estate Bohemian Burgundy Cut to Clear Wine Glass Stem ~ Absolutely Wonderful Cut and the Majestic Burgundy is a Winner! 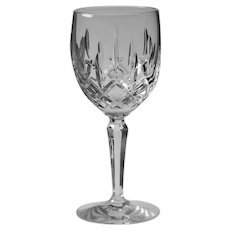 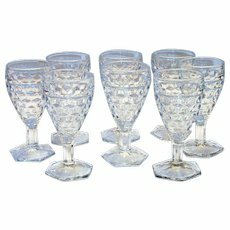 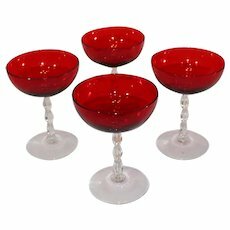 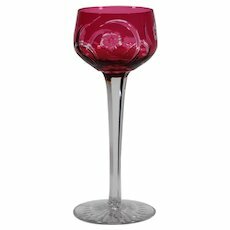 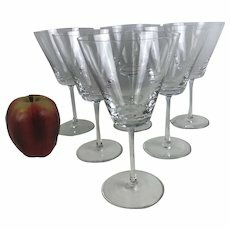 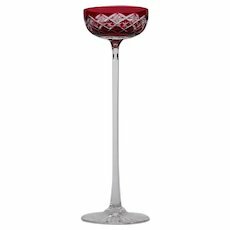 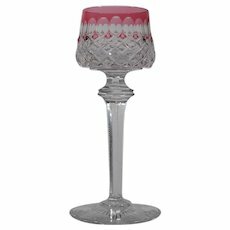 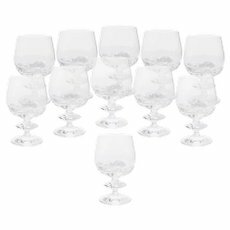 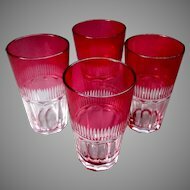 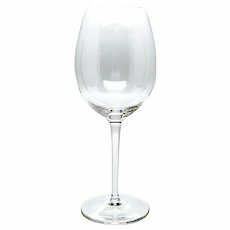 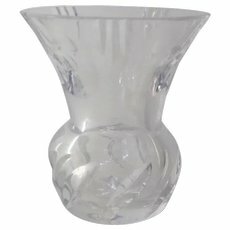 Baccarat Cranberry Cut to Clear Geometric Wine Glass. 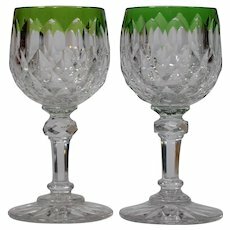 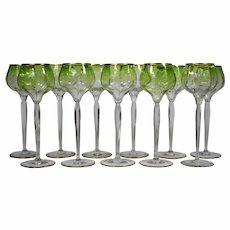 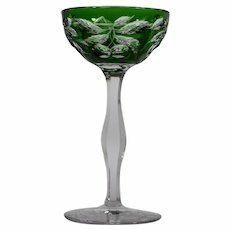 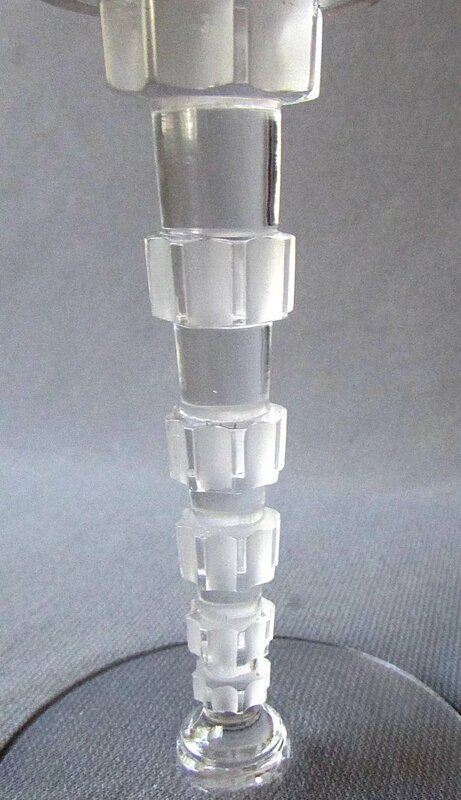 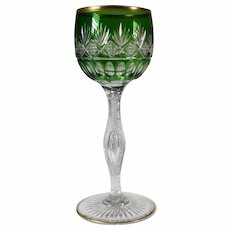 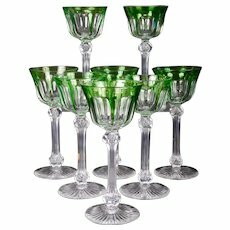 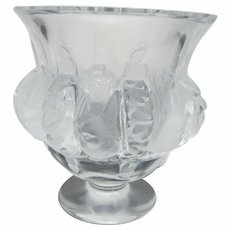 Baccarat Emerald Green Cut to Clear Cherry Wine Glass.